What is Direct Response Advertising and How Does It Affect Chargeback Rates? Any company in the business of selling products or services should also be in the business of marketing. Marketing, the act of promoting a product or service to potential customers, is a continual part of growing and maintaining a business. To compel individuals to move from ‘browsing’ to ‘buying,’ many businesses engage in what is commonly referred to as direct response advertising. Direct response advertising is any type of promotion or advertisement that is designed to engage the customer in some form of specific action. The action can vary: subscribing to an email list, calling for more information, or placing an order. We manage chargebacks so you can concentrate on growing your business. Contact us for details. Besides resulting in additional sales, direct result ads can be beneficial for merchants who wish to see how consumers interact with their advertisements and products. Tracking: With direct response, it is easy to determine what brought a customer to the point of purchase or how they found the company’s website. This can help discover which media method is most effective, which ad copy works best or which promotion was least successful. Targeting: Direct response ads allow a merchant to target key audiences and appeal to a narrow market based on the elements in the ad. Specific offers: A direct response ad is generally geared towards a specific promotion. For example, ‘Sign up for our email newsletter and receive our 10 Tips for Successful Living ebook!’ allows businesses to focus on particular products or services. 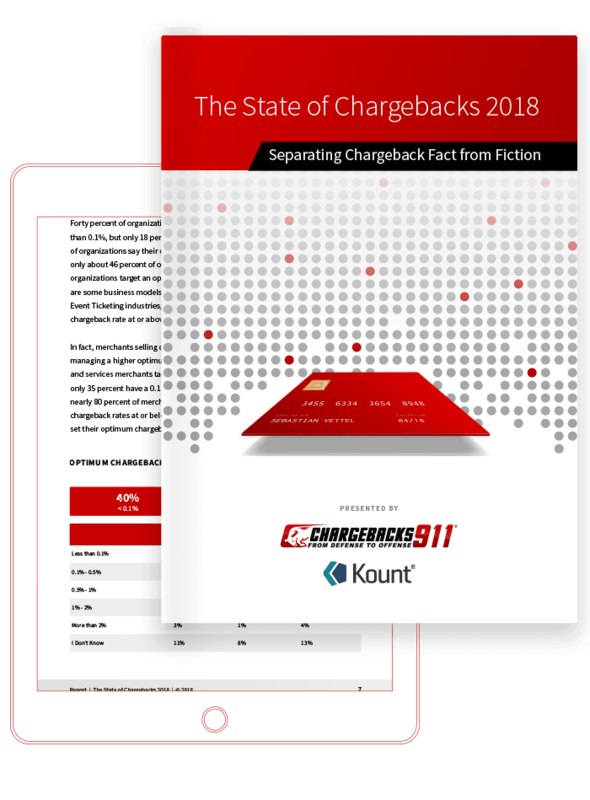 While there are many benefits of this marketing strategy, there is one major downside: direct response advertising chargebacks. Direct response advertising is commonly associated with card-not-present transactions. The lack of personal contact between merchants and consumers increases the risk of chargebacks. Market products and services honestly. Don’t be misleading or overpromise on capabilities. Provide accurate and detailed product descriptions: Ensure the customer knows exactly what’s being purchased. Consider order fulfillment limitations. If the marketing strategy is successful and causes a significant increase in sales, the business needs to be able to fulfill all those orders. Use privacy statements. Have a clear statement of privacy policies posted on each advertisement. Pre-authorize transactions. Take advantage of the pre-authorization processes to protect both the consumer and the company. Pre-authorization demonstrates the company’s intention to fulfill the order, and allows for notification of potentially fraudulent charges. Notify customers of order-fulfillment. Use email confirmation and billing notifications to keep customers informed of the status of their order. Send order confirmation within one business day of the original order and notify customers immediately of any potential delays due to back-orders or production issues. Provide excellent customer service. Respond promptly to requests for customer service and assistance. Attempt to handle all requests and issues within one day of the initial contact if at all possible. Post security control policies. 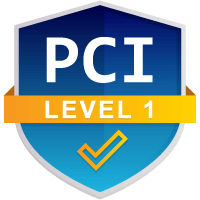 Prominently place statements regarding the company’s policy for handling card security and personally identifying information. Adhere to recurring payment best practices. 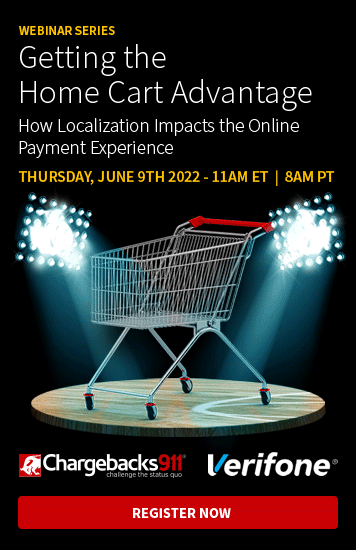 The receipt for the initial transaction should include the phrase “recurring transaction,” the frequency of the charges, and the duration of the payment schedule. Do you know what direct response advertising is and how it can cause chargebacks? Many merchants get caught up in the process of selling and fail to establish security measures that can protect the merchant’s revenue from criminal and friendly fraud. To ensure that revenue stays with the merchant, merchants need to put policies in place that can eliminate and reduce the occurrence of fraud. Fraud screening can help reduce the need for manual reviews, but fraud detection shouldn’t be a solely automated process. Human involvement helps detect particularly savvy criminals and reduce the risk of false positives. Merchants who accept card-not-present transactions also need to develop procedures to identify and cancel transactions that may be suspicious or unusual. Fraud, whether resulting from criminal activity or friendly fraud, is one of the leading causes of direct response advertising chargebacks. While these warning signs are not always a clear indicator of fraud, any transaction that has multiple warning signs should be carefully screened before processing. Customers that are not willing to share identifying information such as zip codes or spelling of names. The customer may actually be using a stolen identity. Customers willing to pay for overnight delivery for ‘urgent’ orders. While this is not always an indicator of fraud, criminals often want to get merchandise quickly before cardholders realize their account has been compromised. A billing address that is significantly different than the shipping address. Again, this is not a definite indicator of fraud, but the transaction should be verified before processing. Multiple transactions that have similar account numbers or are shipped to a single location. Often this indicates a batch of stolen account numbers, or numbers that have been generated using software. Multiple transactions on the same card. This tactic is used when criminals try to exploit a card before the account is closed. Another tactic involves multiple transactions that are shipped to different addresses. One IP address, many orders. If orders with multiple names, addresses and account numbers all originate at the same IP address it may indicate the work of a fraudster. Suspicious transactions should be verified through the card services authorization process. By making a code 10 call, merchants can validate the transaction. Merchants should also request additional information such as evening phone numbers or make contact through the billing address to verify the cardholder’s identity. Direct response ads are used because they are a successful way to increase sales and customer engagement. When used correctly, they can provide lasting results and improve revenue. However, this marketing strategy will only boost the business’s bottom line if direct response advertising chargebacks don’t make it a liability. Let Chargebacks911®show you how our comprehensive services can save you time and money.